Dubai: Dubai and Pakistan have agreed to form a joint committee to discuss issues related to Pakistani prisoners in the emirate. 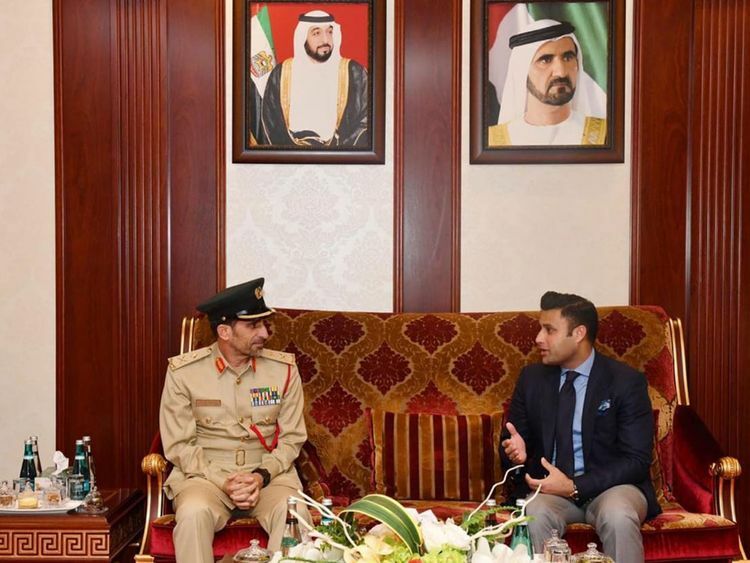 Zulfikar Bukhari, Special Assistant to Prime Minister on Overseas Pakistanis and Human Resource Development, called on Dubai Police Chief Major General Abdullah Khalifa Al Merri on Sunday in Dubai. The issue of Pakistani prisoners in Dubai were discussed in the meeting, according to a press release by the Pakistan Consulate General in Dubai. 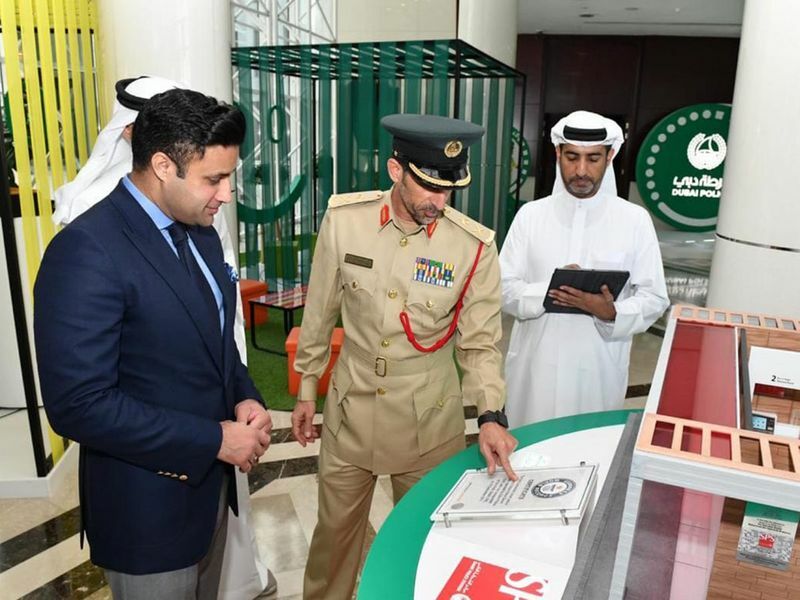 Dubai Police Chief gave a briefing to the Special Assistant on the organisational set-up of the Police in Dubai and apprised him of the facilities the prisoners are provided. Bukhari raised the issues of Pakistani prisoners and the prisoners exchange programme. He discussed with Major General Al Merri the need of early repatriation of Pakistani prisoners who have completed sentences or are in jails for petty crimes through payment of fines. It was agreed upon that a joint committee would be formed to sort out those issues and that a mechanism would be worked out especially for the cases where prison sentences have been completed. Also, in the future, the data of prisoners would be shared well before completion of the sentence to ensure that they could leave the country in time. On the occasion, Bukhari said that the exchange of data will help Pakistan in making arrangements for repatriation of prisoners before they are freed. “The government understands the difficulties faced by Pakistani prisoners,” he said. The Police Chief has assured [us] that data of prisoner[s] will be shared in a timely manner, he added.